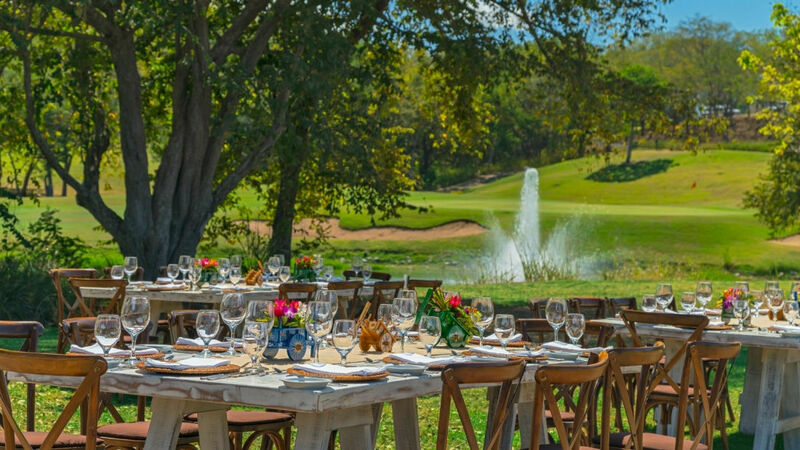 The Westin Golf Resort and Spa in Playa Conchal is located in the province of Guanacaste on the northwest pacific coast, nestled in the green forests of Costa Rica’s magnificent pacific riviera. 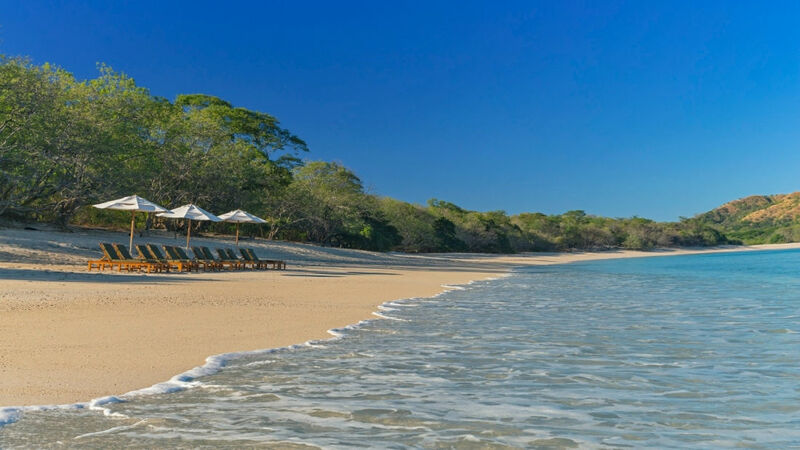 The area is known for its spectacular beaches and Conchal is considered by many to be the most beautiful white-sand beach in Costa Rica. Westin Playa Conchal is the largest and most opulent resort in the country, offering the highest levels of distinguished service. From the moment you check in, you are aware that you have entered a rarefied world of graciousness and privilege. The resort resembles an elegant, modern village, with its villas, rooms and facilities focused upon an impressive free-form pool. The white-sands of Conchal are just steps from your door, as is the championship 18 hole golf course. 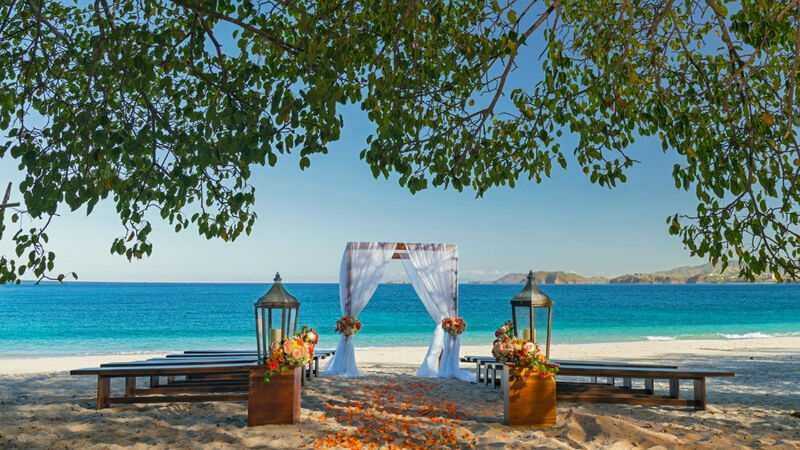 Every conceivable amenity is yours to experience, in a setting that is among the most breathtaking in the world. 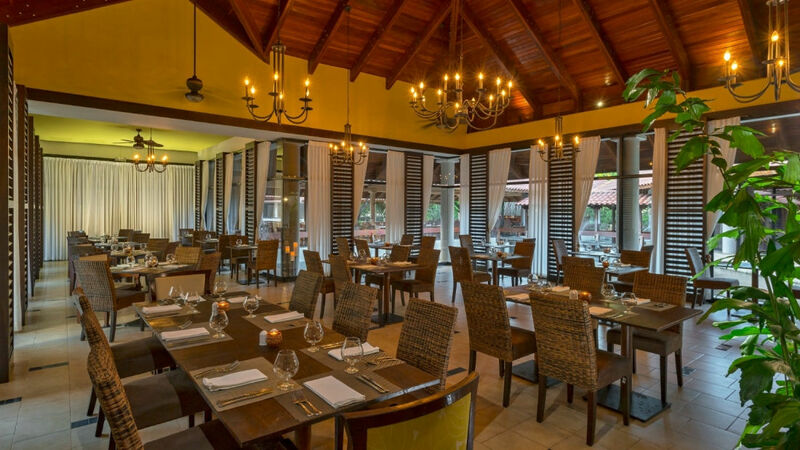 This captivating resort is located just 45 minutes from Liberia’s International Airport and 15 minutes from Tamarindo’s local airport. 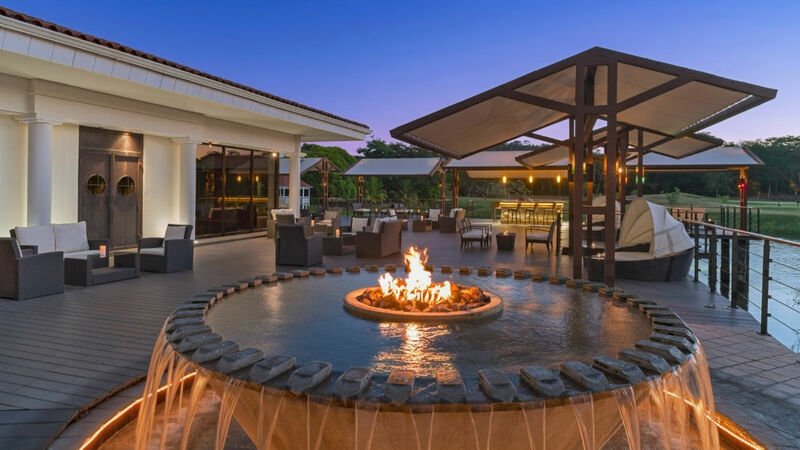 Nestled between the beach resort towns of Tamarindo and Flamingo, Westin Playa Conchal is a four – five hour scenic drive from the capital city of San Jose. The hotel offers 406 oversized suites, including 122 royal service suites and 2 Royal service Presidential beach front suites. All suites features a spacious terrace, elegant living room area, marble floors, air-conditioning, lavish bath, Cable TV, telephone, daily-stocked mini-bar, ceiling fans, iron and ironing board, and of course, 24 room service with a wide selection of snacks and meals are available around the clock. 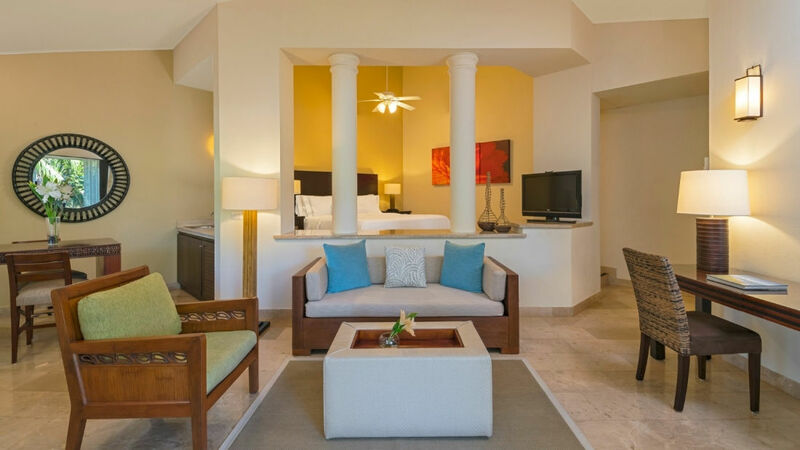 If you are accustomed to world-class standards of service and luxury, then you will feel right at home at Westin Playa Conchal. The staff is superbly trained and multilingual, providing you with a level of complete and full service in a casual and relaxed atmosphere. Westin Playa Conchal combines the best of both worlds, distinguished service and informal elegance.